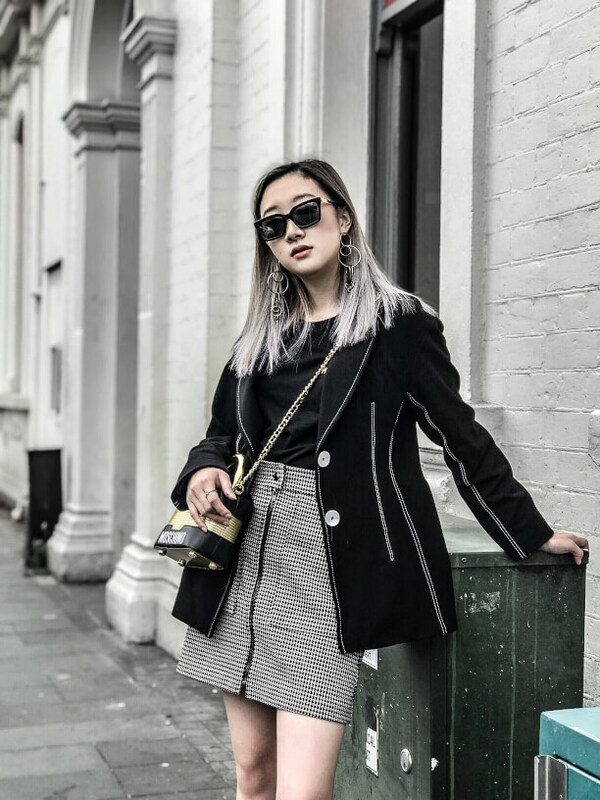 Our style ambassador, @ksenijalukich shares her designer selects and favourite frames from the ELLERY and Balmain eyewear ranges. 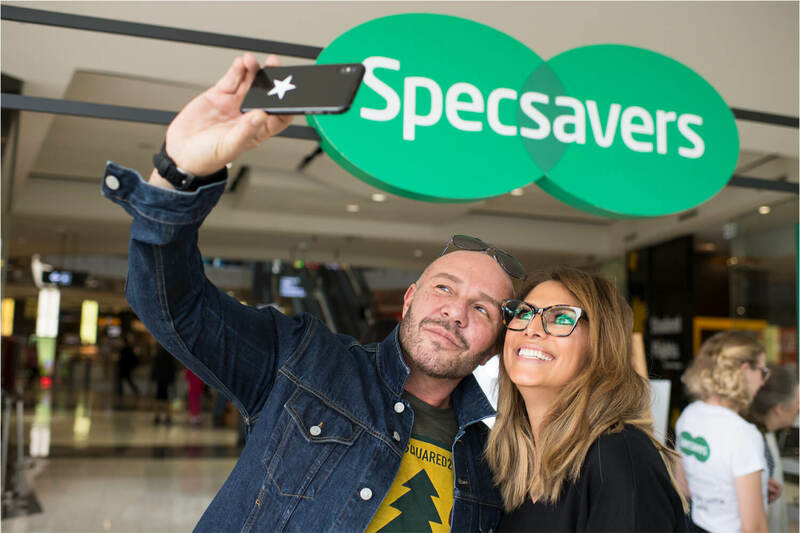 Specsavers is known for its designer collabs, from Carla Zampatti to will.i.am, here is something for every style and budget. In the latest collections from Ellery and Balmain (two of my fav designers!) 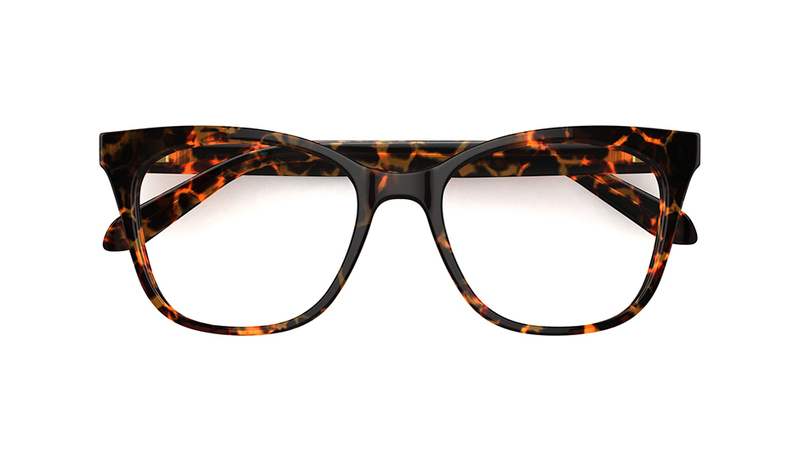 you can find some seriously fashion forward frames for the summer months. Both designers are effortlessly cool, so to save you trawling through and ripping your hair out because you want them all, here are my top picks. Clear frames with a twist, these have been my go to for off duty cool. I've been wearing these on days where I can't be bothered to wear makeup, but I still want to look polished and put together. The strong brow line and gold detailing means these babies will be getting you all the compliments. 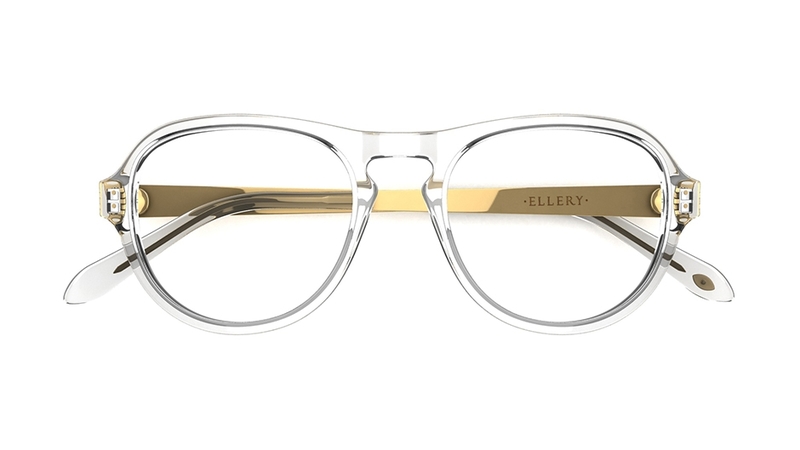 Oh hello square frames of my dreams! 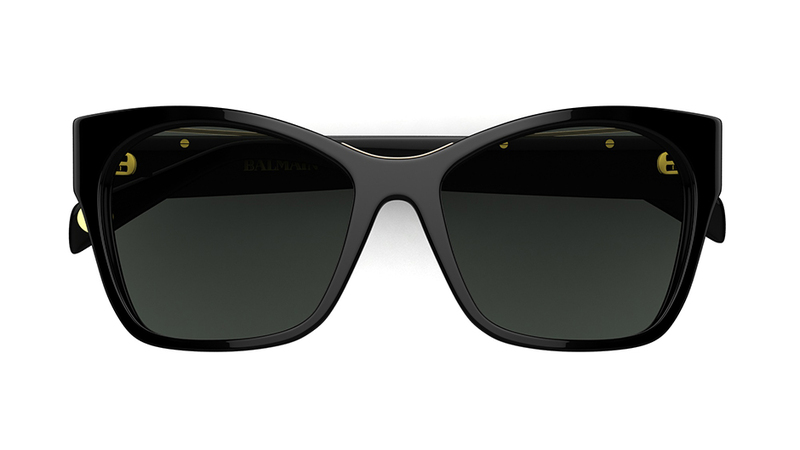 These are so perfect for the gal who doesn’t want to buy ANOTHER pair of black sunglasses. The pale brown crystal frame is light and fresh and goes well with those all white everything looks you’ll be wearing this Summer. Plenty of face coverage too so you can throw shade all day long. The CEO will see you now. These angular frames are for the lady who is confident, strong and obviously a boss! 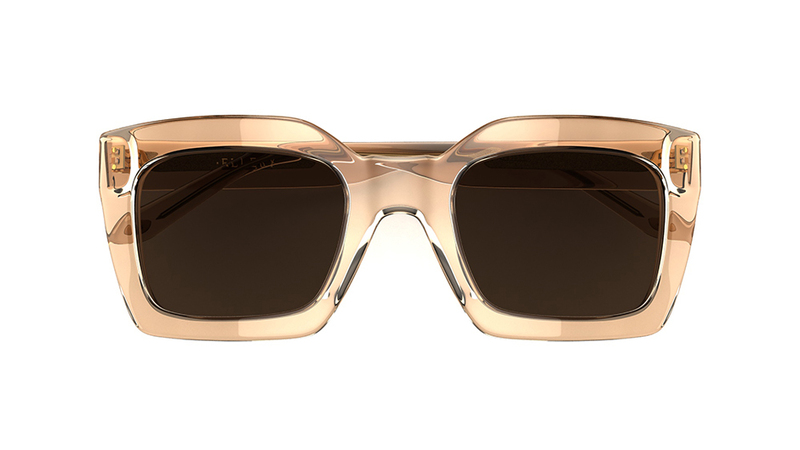 I love the low profile but high impact of these frames, with the gold top and sides adding extra glam. Wear these with whatever you want, because you know, you’re the boss. 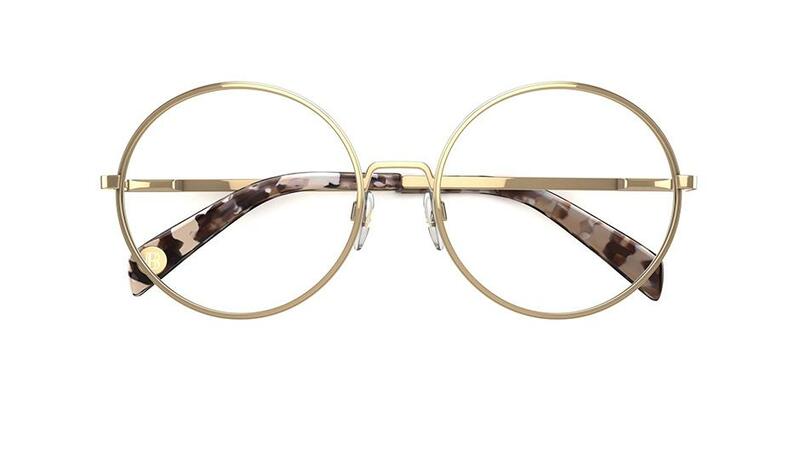 Forget Edie Sedgewick, you’ll be Andy Warhol’s muse in no time with these retro round frames from Balmain. 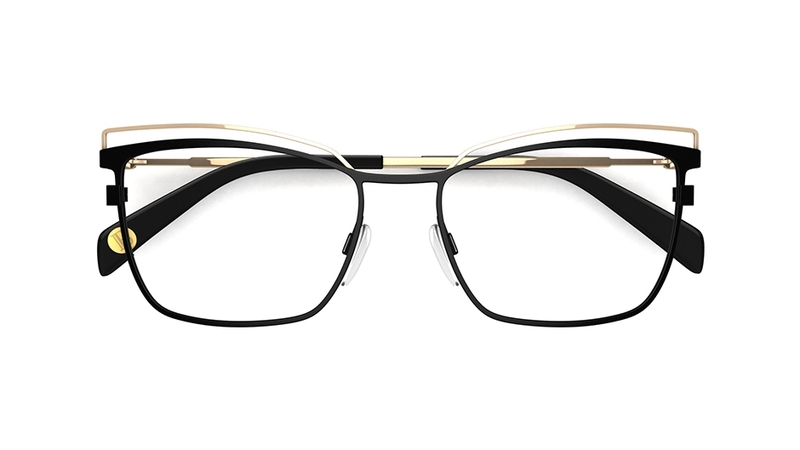 The gold metal detail around the specs gives them a modern twist. 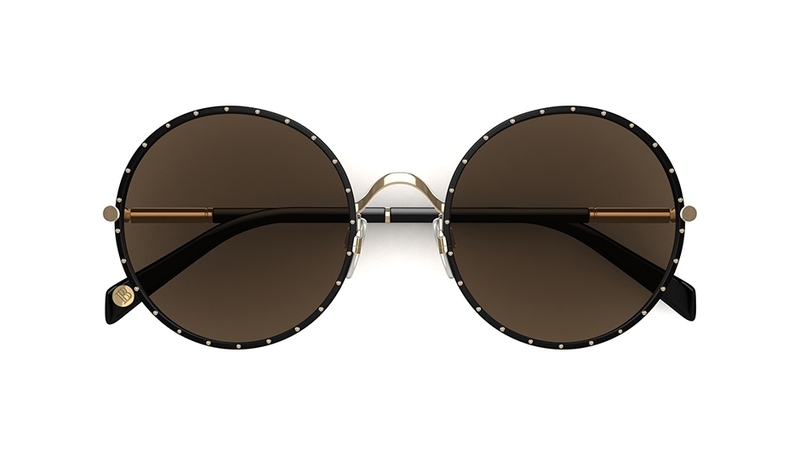 I normally veer away from large round sunglasses because of my large round head, but I love how cool these are! If you have a slightly more angular shaped noggin’ than me, please do me a favour and buy these beauties.